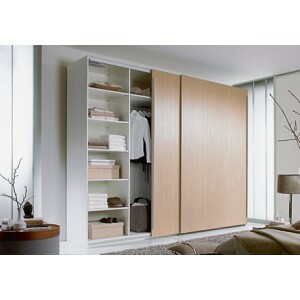 Lift / Pull Down Bedroom Wardrobe Rail Giving easy access to high hanged clothes Adjustabl.. 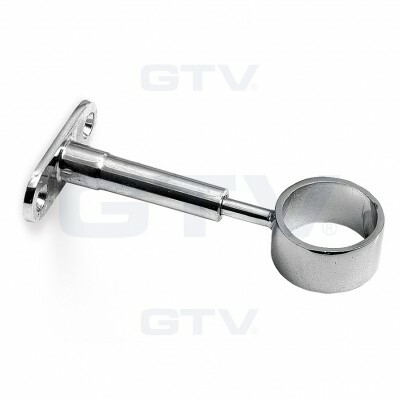 Oval Wardrobe Rail 30x15mm Available in various lengths (595mm - 1195mm) Oval shape Chro.. 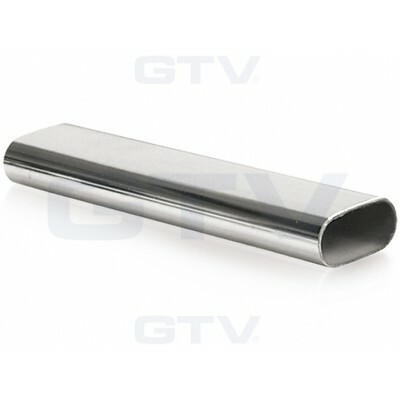 Oval Wardrobe Rail 30x15mm Oval shape Chrome plated steel Size: 30 x 15 mm 1.0mm Wall .. 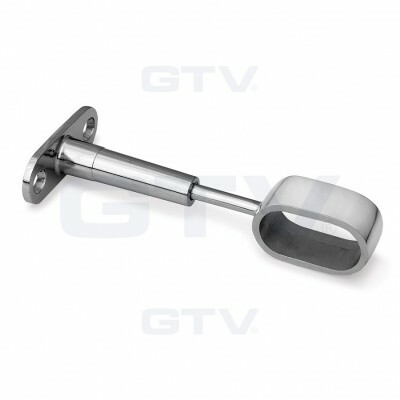 Pull Out Clothes Hanger Material: Metal + Aluminium + Plastic Silent in operation Comple.. 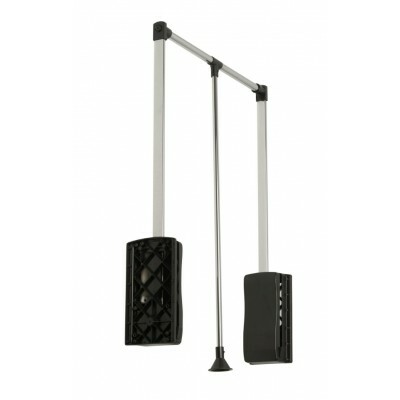 Pull Out Side Mounted Ties Hanger / Extending Rail / Wardrobe Storage Organiser Side Mounted.. 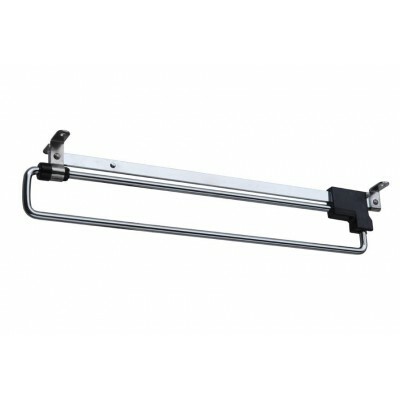 Pull Out Wardrobe Clothes Hanger Rail / Extending Rail / Storage Organiser Pull Out Clothes .. 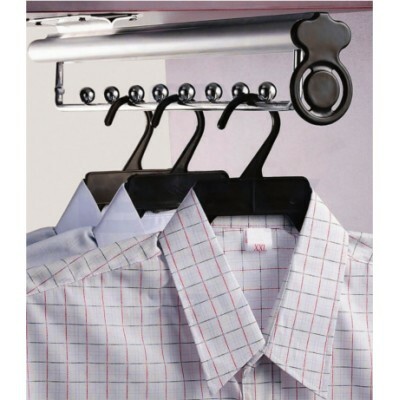 Pull Out Wire Basket Drawer - Full Extension - Wardrobe Storage Organiser Mounted on two 450.. 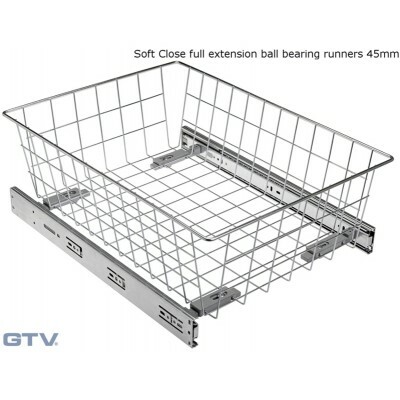 Pull Out Wire Basket Drawer with Full Extension Ball Bearing Runners - SILVER Full extension.. 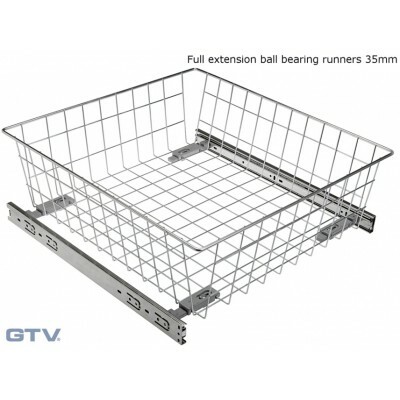 Pull Out Wire Basket Drawer with Full Extension Ball Bearing Runners - WHITE Full extension .. 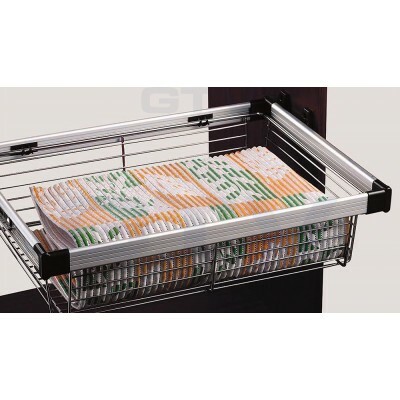 Pull Out Wire Basket Drawer with Roller Runners - SILVER Roller runners Silver Three hei.. 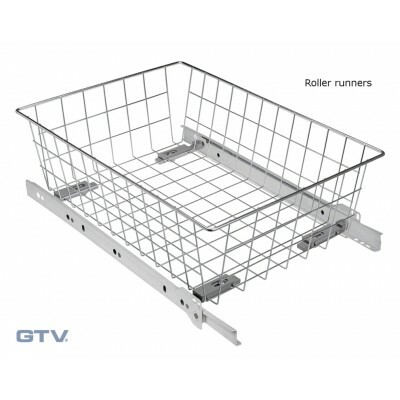 Pull Out Wire Basket Drawer with Roller Runners - WHITE Roller runners White Three heigh.. 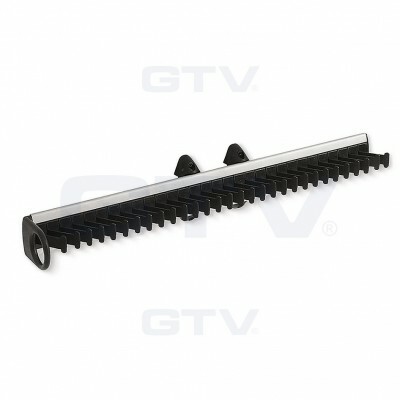 Pull Out Wire Basket Drawer with Soft Close Full Extension Ball Bearing Runners - SILVER Sof.. 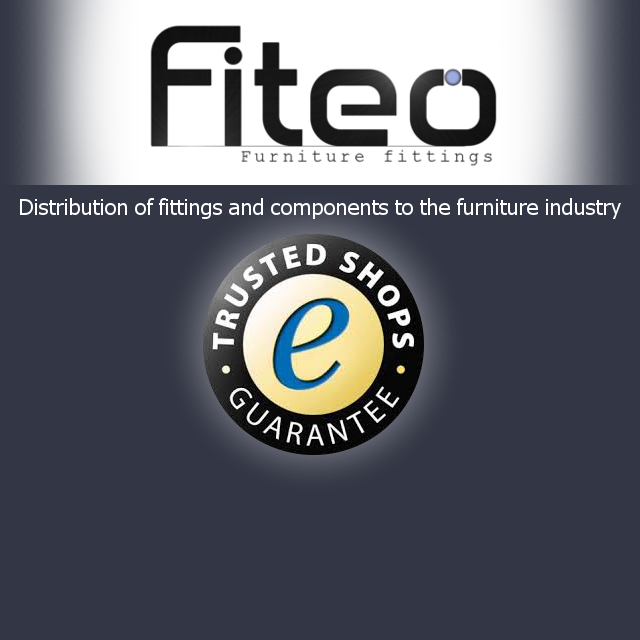 Pull Out Wire Basket Drawer with Soft Close Full Extension Ball Bearing Runners - WHITE Soft..